The Rebel Sweetheart. : Sneak Peek | Etude House My Little Nut Holiday Collection. 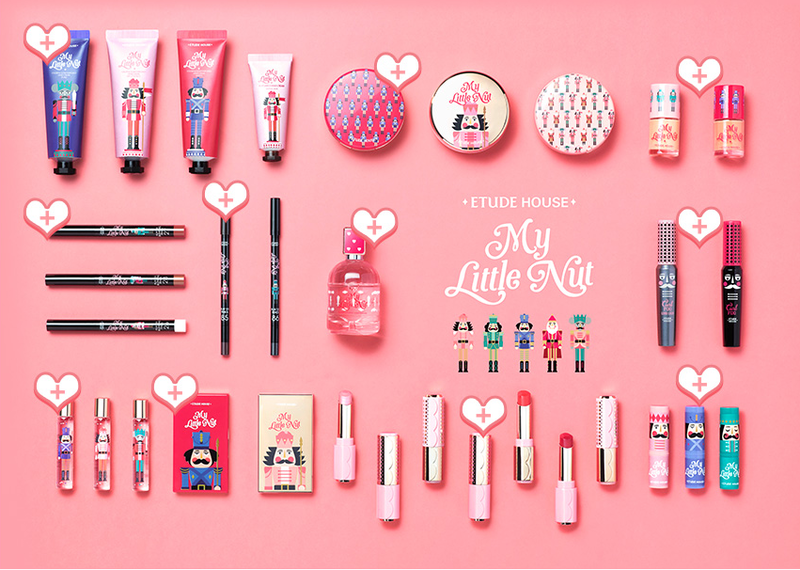 Sneak Peek | Etude House My Little Nut Holiday Collection. 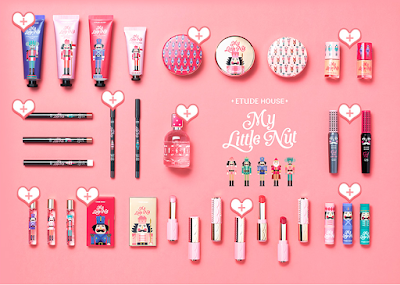 One look at Etude House's newest collection and you'll know that Christmas is fast approaching. You'd be a total scrooge if you don't get the Christmas vibe from these little cuties. 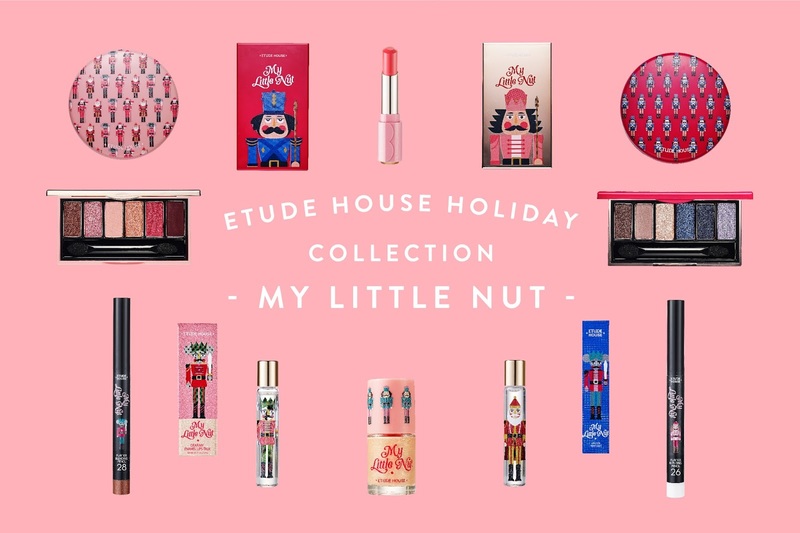 Etude House My Little Nut Holiday Collection! A symbol of good luck and protection, the nutcracker is one of the most widely-recognized icons attributed to Christmas - and the star of the Etude House 2016 holiday collection. My Little Nut is adorbs! 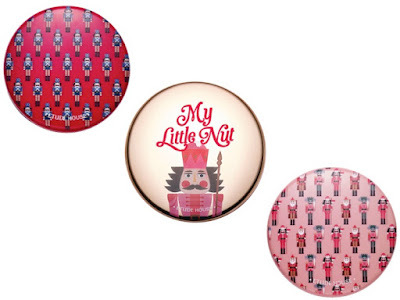 Dubbed as 'My Little Nut', this limited edition series consists of a variety of products - from eyeliners to eyeshadows, even perfume and hand creams. The packaging alone makes them an all too perfect Christmas gift! The collection includes two Fantastic Color Eye palettes, each with six party-perfect shades. The Lucky Red Little Nut palette contains shades of pinks and neutrals, while the Wish Blue Little Nut palette leans towards blues and grays. 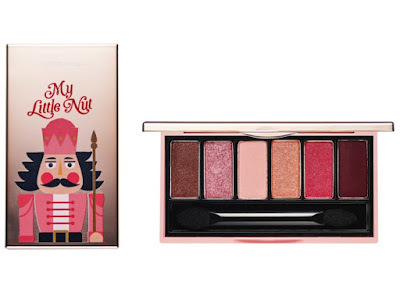 Lucky Red Little Nut eyeshadow palette. Each palette retails for 14000 won (around Php 589 or $12). 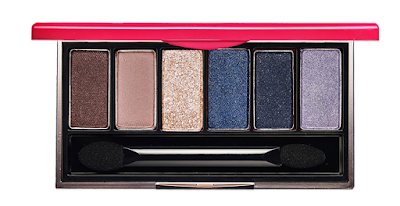 Wish Blue Little Nut eyeshadow palette. The classic Play 101 Pencil also take on a new look for the holidays and are now adorned with cute little nutcrackers. This versatile pencil, which can be used as an eyeliner, an eyeshadow, and even a brow liner, retails for 6000 won (around Php 250 or $5) and is available in shades #85 and #86. Similarly, the Play 101 Blending Pencil have also been dolled up for this collection. Available in three different shades, these blending pencils can be used for the eyes, lips, and even the cheeks! Each pencil sells for 7500 won (Php 316 or $6). 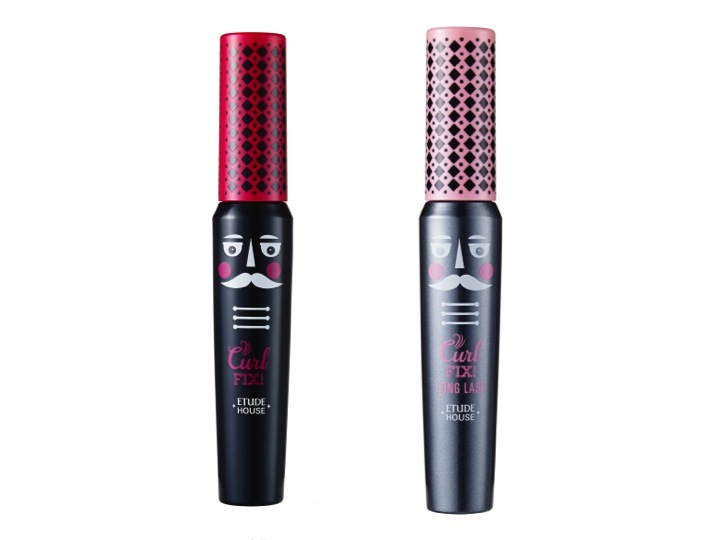 The Curl Fix Mascara and Curl Fix Long Lash Mascara, on the other hand, now bear the faces of the nutcracker. Each variant retails for 12000 won (around Php 500 or $10). 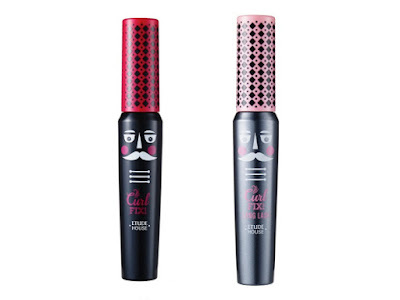 Curl Fix and Curl Fix Long Lash Mascara. Personally, I love BB cushions, and I love them all the more if they come with a cute packaging. Case in point, the Any Cushion Cream Filter, which retails for 18000 won (around Php 750 or $15). I reckon you can buy the casing on its own (sans the cushion inside), which is a cheaper option if you already have cushion refills in stock. Now here's a product that I'm quite excited to try - the Lucky Cheek Beam. It's a highlighter that gives the face a nice glow and makes it appear sculpted and more dimensional. This product comes in two shades, and retails for 7000 won (around Php 300 or $8) each. 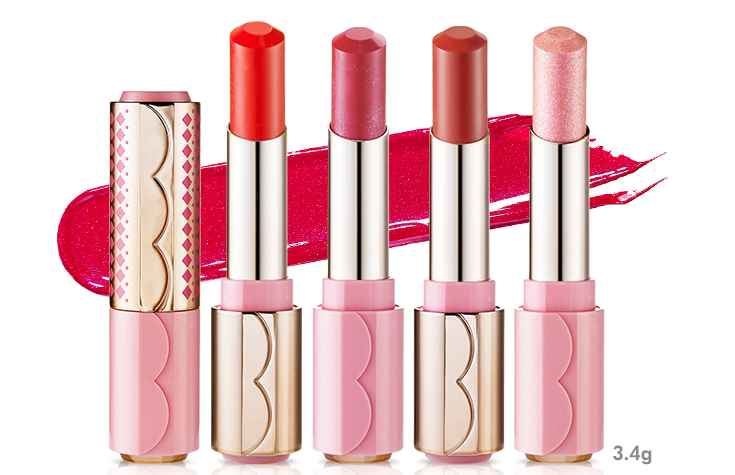 The collection also includes a variety of lip products, starting with this 3-item set of Kissful Lip Care. Housed in a lovely gift box, these three products moisturize the lips and make your kisser plump and firm, thanks to the boost of collagen in the formula. The set retails for 12000 won (around Php 500 or $10). The collection also includes seven different shades of the Dear My Enamel Lips Talk, four of which have been created specifically for the holidays. These moisturizing lippies retail for 10500 won each (around Php 440 or $9). Dear My Enamel Lips Talk. 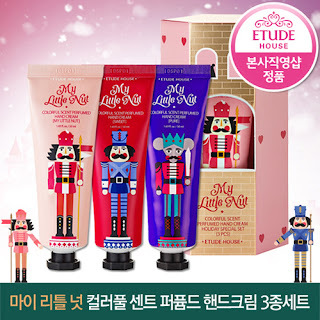 Also sold as a set are these three variants (My Little Nut, Sweet, and Pure) of the Colorful Scent Perfumed Handcream. 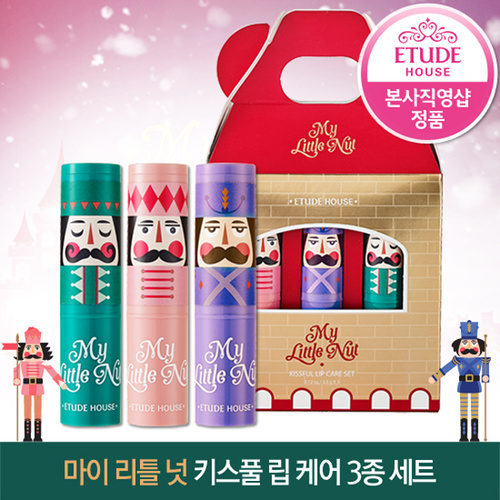 The 50ml tubes come in an adorable gift box, and retail for 15000 won (around Php 600 or $12). Likewise, these perfumed roll-ons are sold by threes. The set sells for 14500 won (around Php 600 or $12), and the scents are as follows: My Little Nut, a sweet floral musk with peach and bergamot as top notes; Sweet, a fruity scent with hints of orange, berry, jasmine, and musk; and Pure, a white, powdery scent with mandarin as top note and vanilla, musk, and cedarwood as its bottom notes. Finally, we have the Colorful Scent Eau de Parfum which sells for 23000 won (around Php 970 or $20). 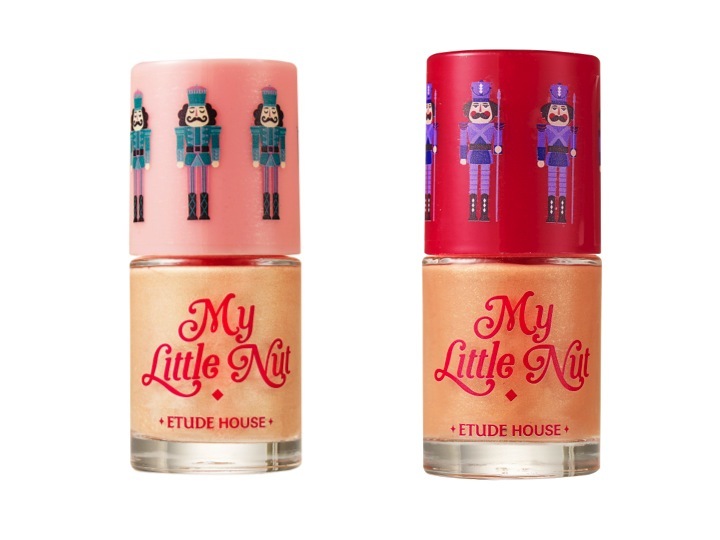 It comes in a chic 50 mL bottle, and has a sweet floral musk scent, similar to the My Little Nut perfumed roll-on. You get a matching hand cream with each bottle, too. My Little Nut EDP set. Which of these products will you be getting? I might buy a few of each product and sell them in my shop. I need extra cash to watch Coldplay next year!!! Haha! I really like some of these shades, although the red is pretty, I'm not sure I've ever used red as an eye shadow before. I'd have to see what it looks like on someone. Oh wow! These are all too adorable! I don't really buy any other product other than their hair dye! I'm tempted to go to an etude outlet soon!